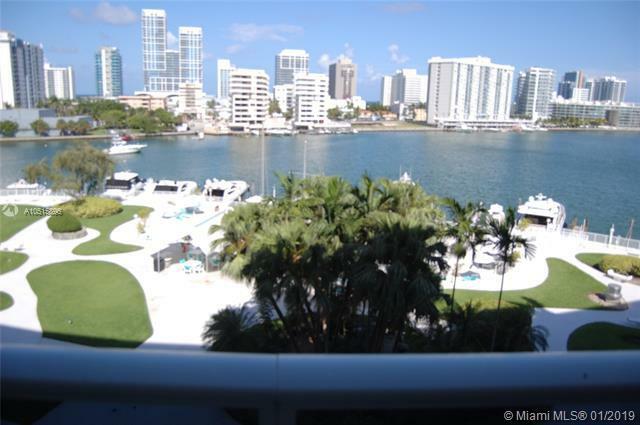 DIRECT Panoramic Waterfront Views from this Spectacular, Modern, Turnkey, Renovated, Fully Furnished, Waterfront Large 1 Bedroom (1,075 sq ft) with very large balcony with great views south and east overlooking Intracoastal, Allison Island, La Gorce Island and Miami Beach. 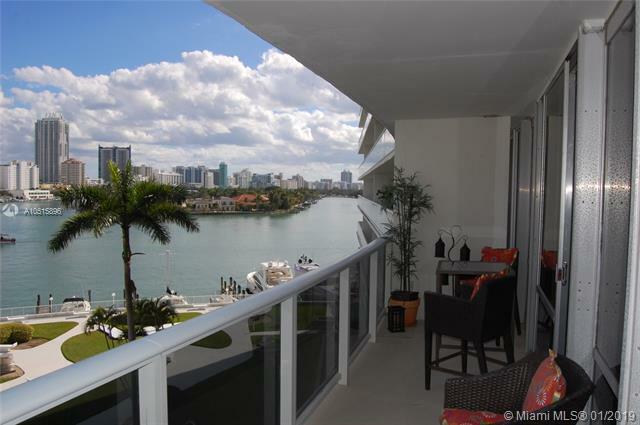 Large Closets, Floor-to-ceiling windows, Flat Screen TV's in Living Room and Bedroom. 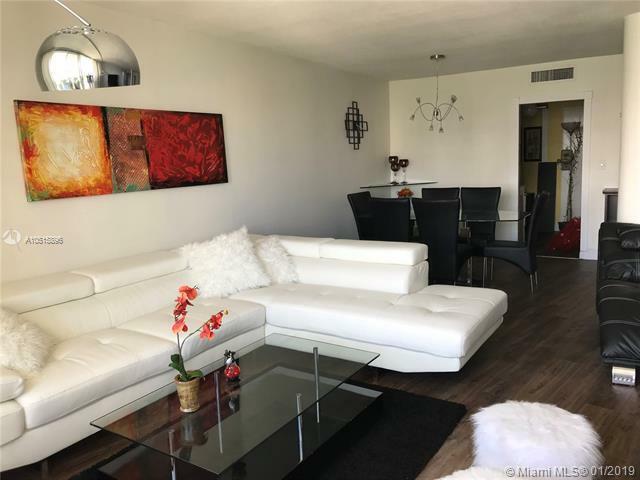 NOTE: this condo is being rented for One YEAR Fully FURNISHED with Most UTILITIES are Included..Electric, A/C, Cable, Internet, WiFi, Water. Available for Rent for One Year. Full Amenity Building with Olympic Size Heated Pool, Gym, 24/7 Security, Doorman..Utilities included. Historic MIMO architecture. One valet parking space is included, 2nd car is about $75 per month. 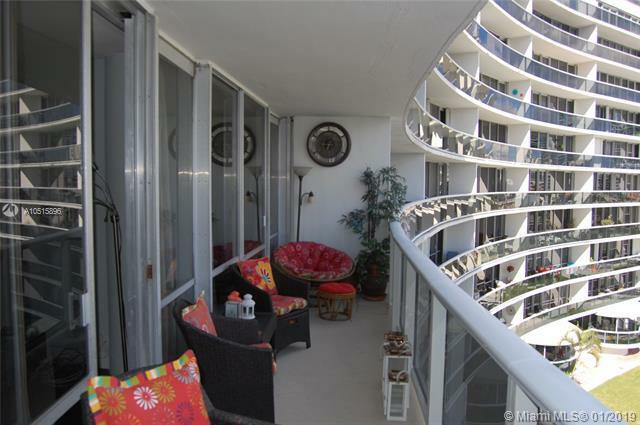 Walking distance to beach, restaurants, supermarkets, and shops.